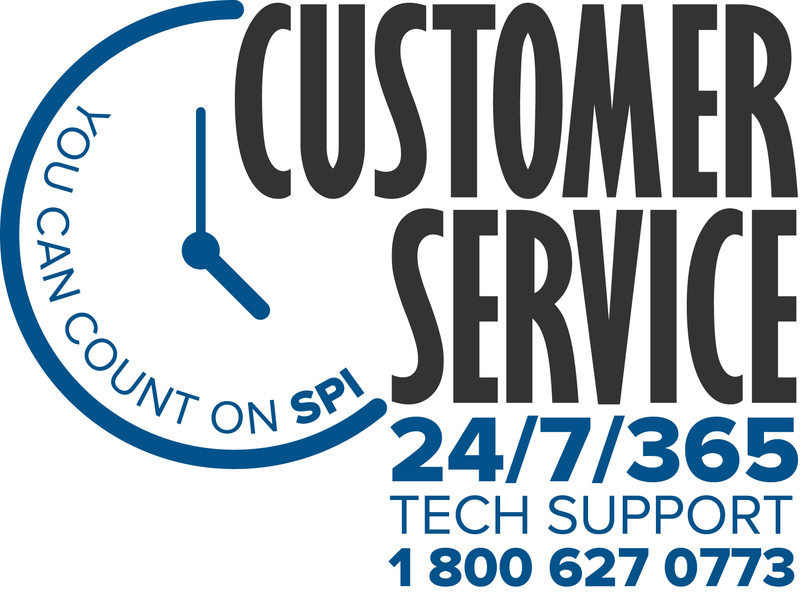 LPG Package – Specialty Products, Inc. 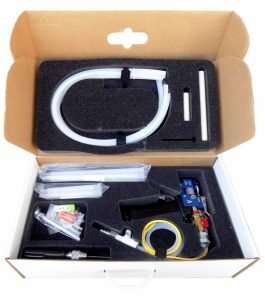 The SPI Low Pressure Gear (LPG) proportioner is the most portable, versatile, and afforable plural component machine on the market today. Combine with our Synergy portfolio of polyureas and polyurethane spray foam, add in a customized cart with unique hose rack (holds up to 300 ft), Lock N Load Gun with adjustable flow control, and several sizes of product drums, and you have an unbeatable technology system to deliver your project. 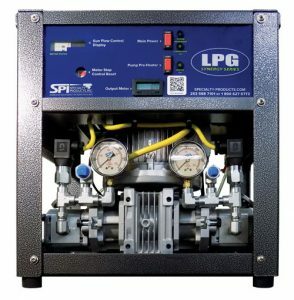 For more information about the SPI LPG and available components, visit www.specialty-products.com or contact your SPI Sales Rep today! Special LPG package pricing available.